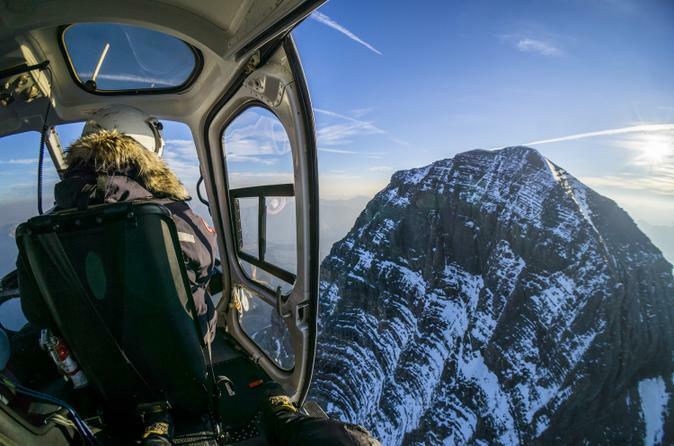 Enjoy bird’s-eye views of the Canadian Rockies as you soar high above in a helicopter. Fly over the plains of Bow Valley and snap up-close shots of Mt Lougheed’s three summit peaks drizzled in snow. An experienced pilot shares the history of the region as you absorb the incredible scenery. 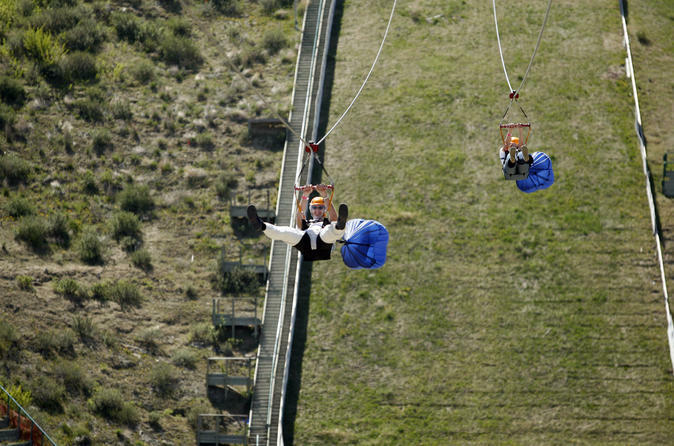 This 20-minute flight is a dazzling way to take in sights during your stay in Banff. Hotel transport is included. 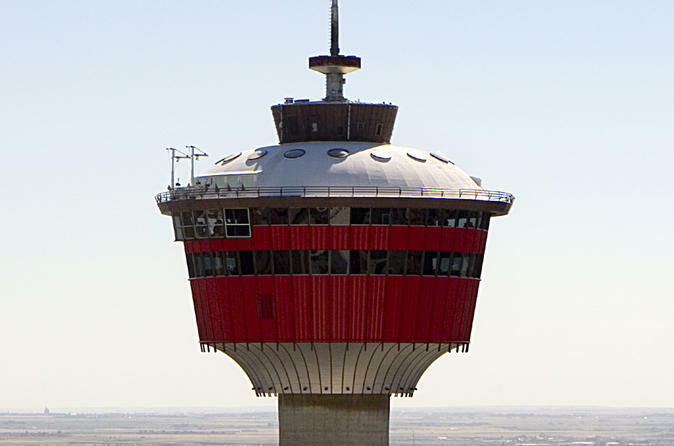 Located 626 feet (191 meters) above downtown Calgary, Calgary Tower offers the best views of the city and is a must-see for any first-time visitor. 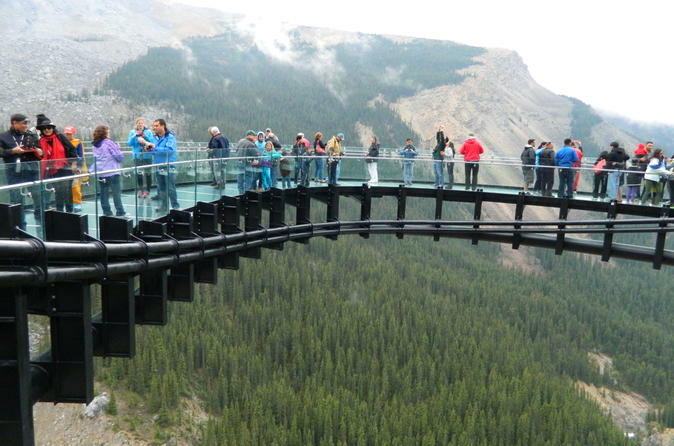 With this admission ticket, you’ll be whisked up to the top of the tower to admire incredible 360-degree views of the bustling city and majestic Rocky Mountains from the glass-floor Observation Deck. You can also tour the tower to learn about the city’s history and landmarks. 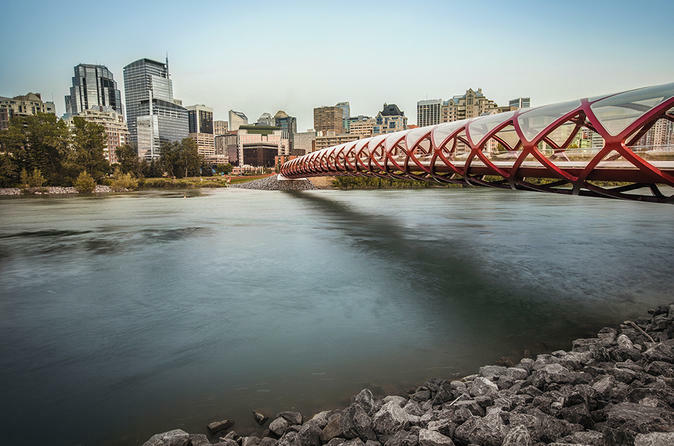 Experience Calgary on an exciting and informative 3-hour city tour or select the exclusive Heritage Park tour package for an ultimate 5-hour must see experience. Highlights include the Calgary Tower, Fort Calgary, Stampede Park, Canada Olympic Park, Heritage Park, and communities in downtown Calgary. 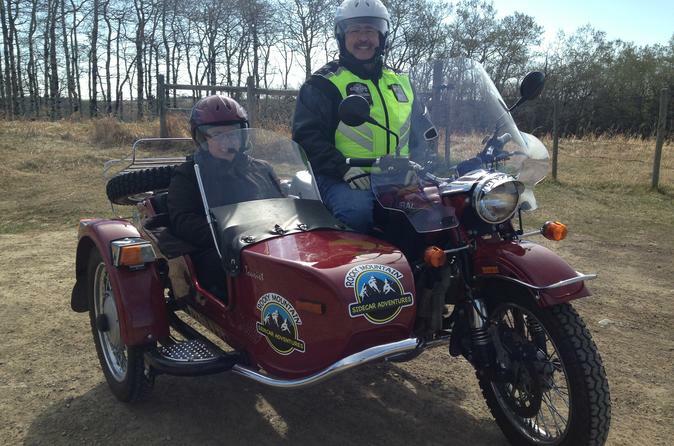 Your professional driver/guide will provide commentary en route about the history of each location and fun facts you would have never imagined. 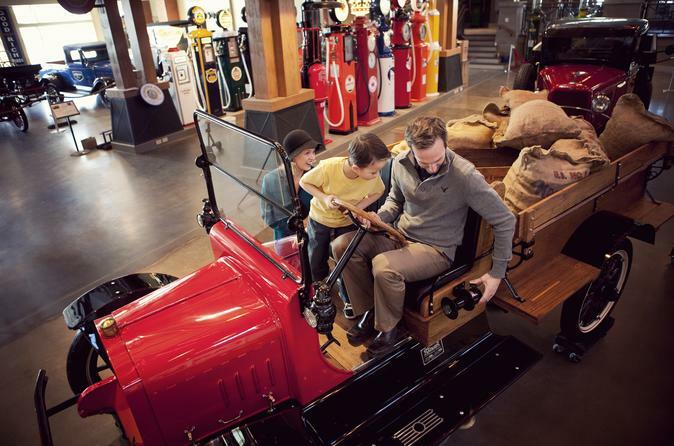 Learn about the settlement of Western Canada in an interesting and interactive way at Heritage Park, a family-friendly historical museum in Calgary that covers history from the 1860s to 1950s. 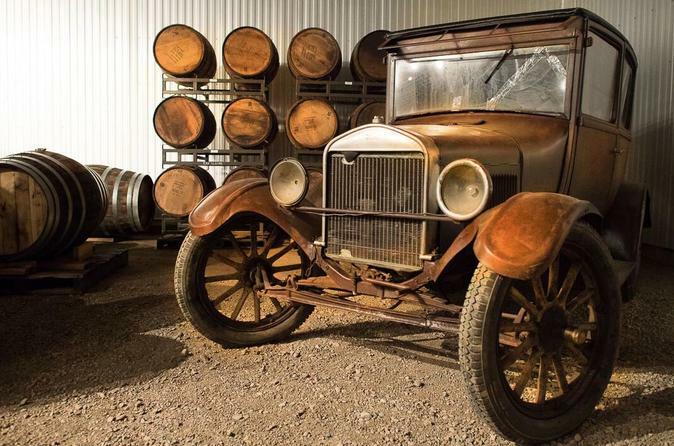 Across nearly 130 acres (50 hectares) of land, the park is home to more than 180 exhibits and attractions, including vintage automobiles at Gasoline Alley Museum and 100-year-old buildings like schools and saloons. Find out what life was like for fur traders, railway workers and First Nations people, and hear stories from interpreters dressed in period attire. Head-Smashed-In Buffalo Jump: It might sound like a news headline, but it's actually a UNESCO site that you can visit on this trip to southern Alberta from Calgary. 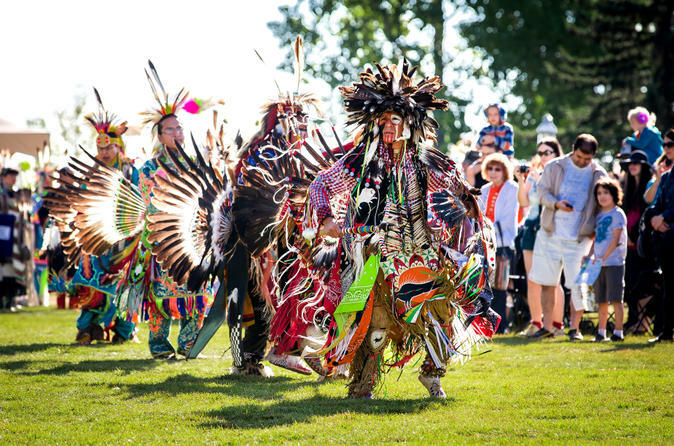 It is one of the oldest and best-preserved sites of the 6,000-year-old practice of buffalo jumping, a hunting tradition you will learn more about from your guide of First Nations descent. Travel deeper into Canada's cowboy country for a lunch break in Fort Macleod followed by some free time at Heritage Park Historical Village. 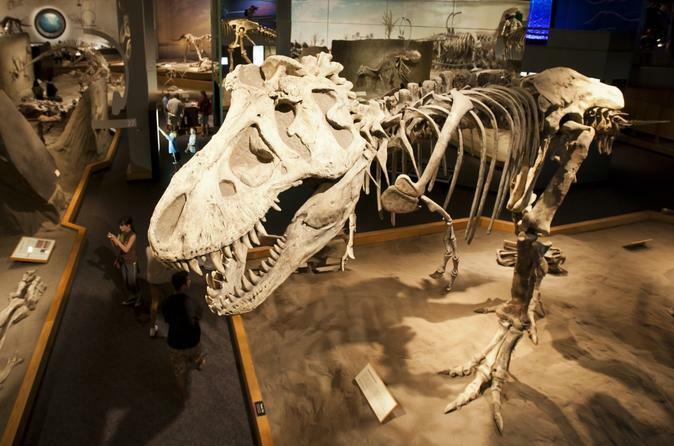 Inside the country’s largest living history museum, you can wander through settlements like a prairie railroad town, check out Gasoline Alley Museum, and take a ride on the steam-engine train. 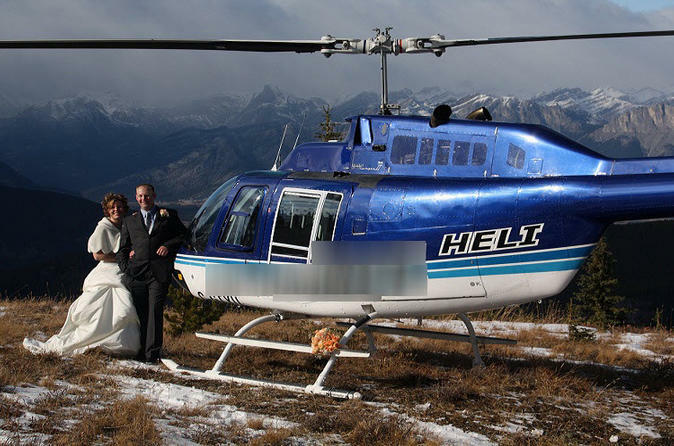 Treat your loved one to a memorable Rocky Mountains experience on this private romance helicopter tour! 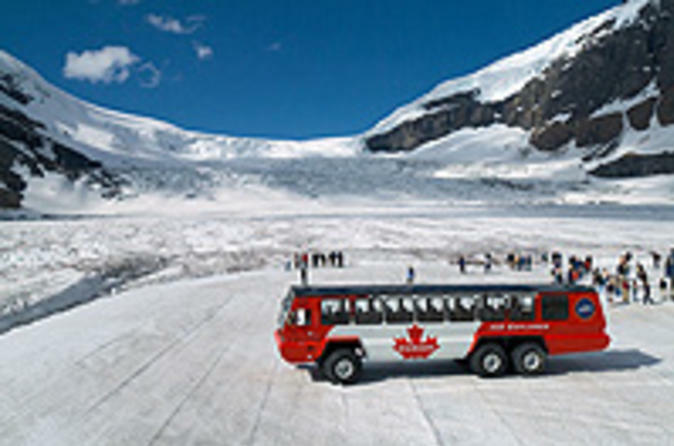 Enjoy the amazing alpine views as you fly several thousand feet in the air above the snow-capped peaks, white-water rivers and vast glaciers of the Canadian Rockies. Whether you are celebrating a proposal, anniversary or any other special event, do so in style with this incredible experience that includes sparkling wine and an optional picnic lunch. Who needs ice when you've got wheels? 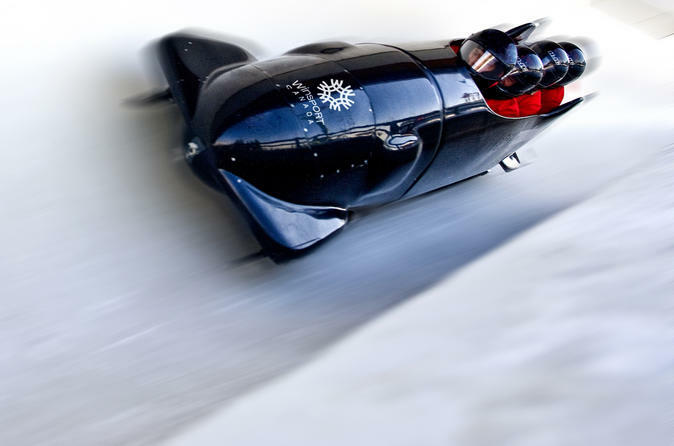 Experience the thrill of the summer bobsled at Canada Olympic Park in Calgary. Accompanied by a professional pilot, soar down the legendary Olympic track, twisting and turning around 10 turns and traveling at speeds up to 50 mph (80 kph). This will be 60 seconds you talk about for the rest of your life! 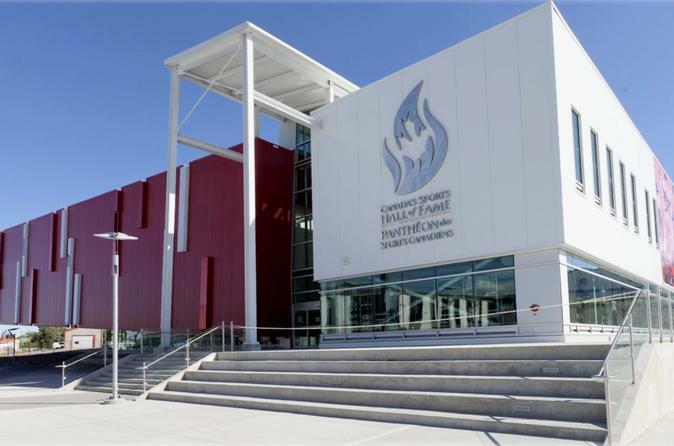 Visit Canada’s Sports Hall of Fame, an international award-winning facility with over 40,000 square feet of inspiring experiences. Located at WinSport’s Canada Olympic Park, the site of the 1988 Olympic Winter Games in Calgary, Canada’s Sports Hall of Fame features 12 interactive galleries and a collection of 100,000 artifacts. With 52 hands-on interactive exhibits like shadow boxing, wheelchair racing, rowing and 3D hockey, there's something fun, educational and inspiring for people of all ages. Fly like a super-hero and swim like a dolphin! 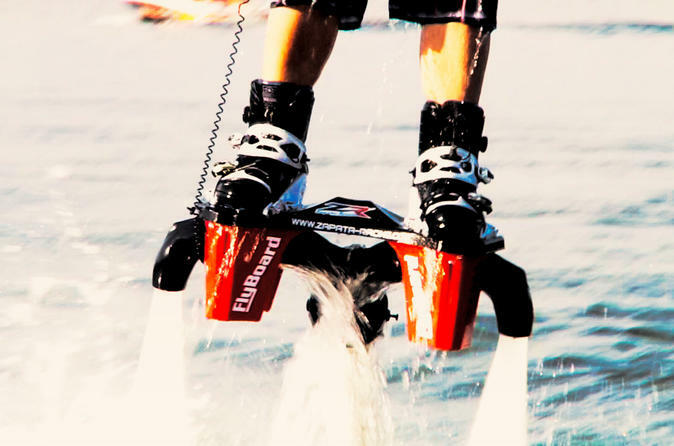 Flyboarding is the latest in extreme watersports, but don’t be fooled, it’s much easier than it looks! Whether you’re an avid adventure seeker, a bucket list kicker or an adrenaline junkie, Alberta Flyboard has the thrill for you. Book today for the most fun you can have with your wake boots on. This four person 60-minute (15 minutes each) tour is a fun, unique Flyboarding experience you won't soon forget! Experience Alberta's good-natured and welcoming breweries, meaderies and distilleries with people who enjoy a satisfying drink as much as you. 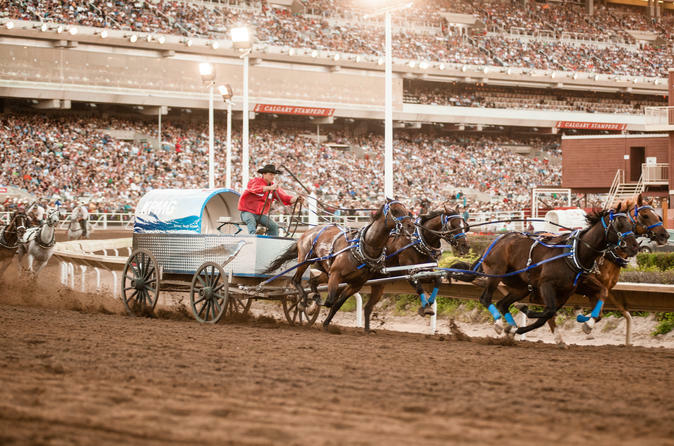 This tour will take you along the Cowboy Trail from the region’s earliest craft beer, to the richness of mead, to a first-hand look at the distilled perfection of Alberta spirits. You will witness the region’s rich history and realize the crazy lengths brewers and distillers go to for the love of beer, spirits and mead. Aside from Alberta's passionate owners, its brewery scene has been influenced by its mountain fresh waters, locally grown crops and harvests that produce unique and refreshing spirits and brews. Fly like a super-hero and swim like a dolphin! 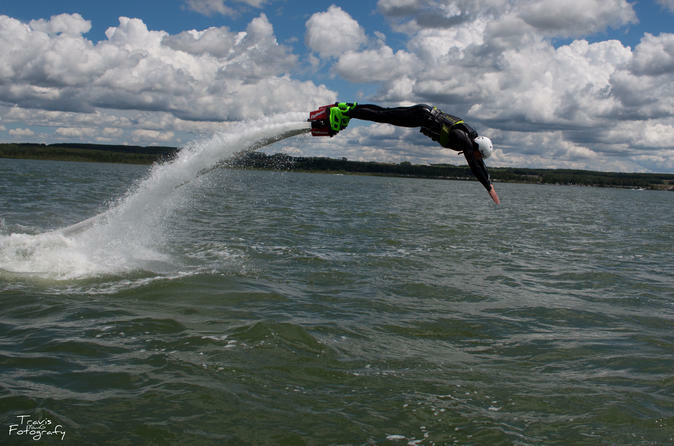 Flyboarding is the latest in extreme watersports, but don’t be fooled, it’s much easier than it looks! Whether you’re an avid adventure seeker, a bucket list kicker or an adrenaline junkie, Alberta Flyboard has the thrill for you. Book today for the most fun you can have with your wake boots on. This two person 40-minute (20 minutes each) tour is a fun, unique Flyboarding experience you won't soon forget! Embark on a self-guided exploration of the Fort Calgary Museum and Interpretive Centre. 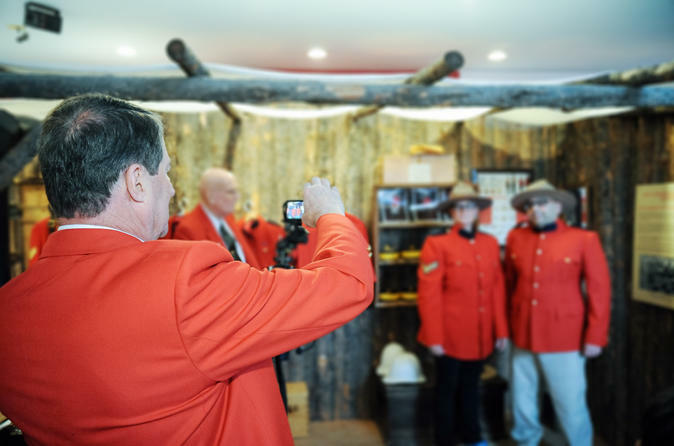 Read all about the history of Calgary and Western Canada, including the formation of the Royal Canadian Mounted Police (RCMP). Try on a Mountie uniform or get 'locked' in a jail cell. The museum takes about 1.5 hours to explore, though you're welcome to spend more time reading all of the stories. During summer months, interpreters and RCMP veterans may be on hand to answer your questions and to share their own stories of Calgary and the Force. 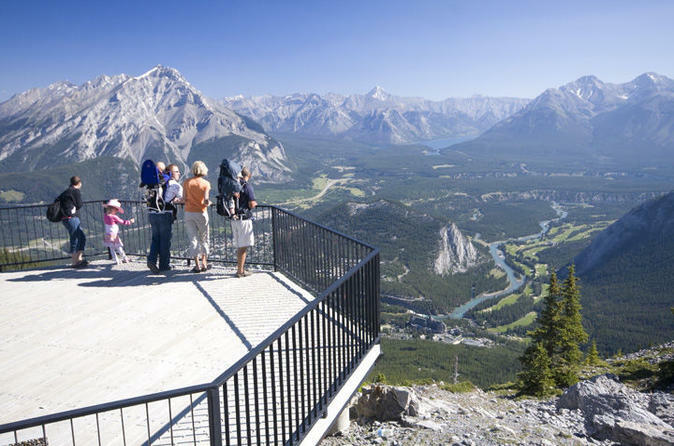 Travel through Calgary or through the foothills and mountains taking in the sights and sounds of southwestern Alberta including the city of Calgary, the foothills and the lower mountains ranges of Kananaskis County. 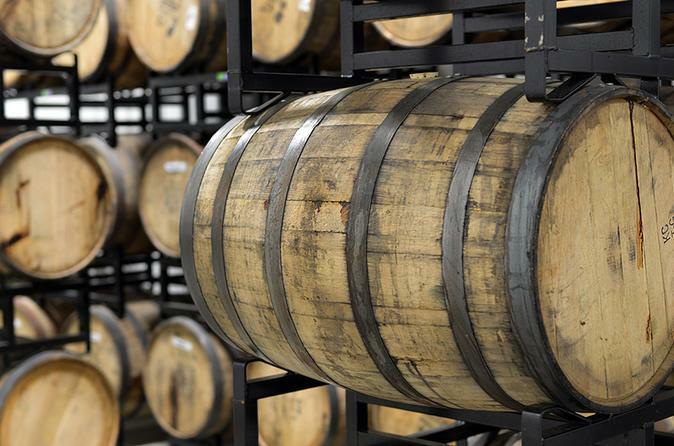 This 7-hour Calgary Craft Beer Tour is all about spirited craftsmanship. More importantly, it’s about the cold, refreshing beverages Calgary produces through the unique vision of the locals who love to create them. Experience the city's good-natured and welcoming breweries and eateries with people who enjoy a satisfying brew as much as you. You will witness the region’s rich history, experience the breweries varying degrees of size and success and through their individual stories, realize the crazy lengths the brewers will go to for the love of beer. Step back in time at the Medalta Musuem, one of Western Canada's largest and oldest industrial sites. Tour a 100 year old factory and learn how turn of the century industrial pottery was made while exploring an old brick oven kiln. 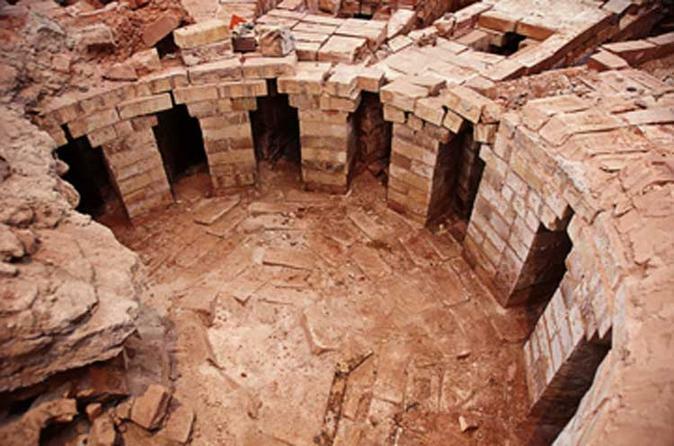 Visit a live archaeological dig and get a 2.5-hour behind-the-scene look at this national historic site outside of Medicine Hat, Alberta. Explore the splendor of the Canadian Rockies from above on this 55-minute helicopter flight. Glittering lakes, glaciers and dramatic mountain peaks will take your breath away as you fly through the UNESCO-recognized Mount Assiniboine Provincial Park. In Kananaskis Country, enjoy an aerial view of the slopes that hosted the 1988 Winter Olympics events. Hotel transport is included.